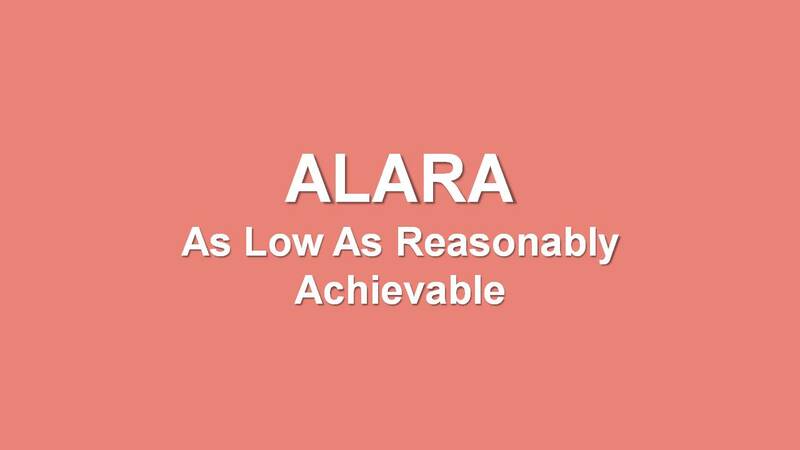 ALARA, which stands for ‘As Low As Reasonably Achievable’, is a radiation safety principle that aims at minimizing unnecessary exposure as well as overexposure. It is based on the principle that the probability of the occurrence of harmful effects due to radiation exposure increases with cumulative lifetime dose. ✓ Time: Radiation absorbed is directly proportional to the exposure time. Reducing the time of exposure reduces radiation dose. ✓ Distance: Increasing the distance from a source of radiation reduces the exposure rate by the square of the distance. ✓ Shielding: Thick, dense shielding is necessary to protect against radiation from the radiation source. Lead or lead equivalent shielding is an effective way to reduce radiation exposure. This term is based on the belief that exposure to certain agents could cause potential effects. The concept also implies that there is a relationship between the amount of exposure and the possibility of an effect. There is a risk involved in receiving the exposure. The basis for the ALARA philosophy is quite simple; if you reduce your exposure to certain agents, you reduce the potential risk of an unwanted effect. This basic method to achieve the ALARA principle is Time, Distance, and Shielding. The ALARA philosophy is based on the assumption that exposure to radiation poses a risk. The cautious assumption that a proportional relationship exists between dose and effect for all doses (non-threshold concept) is the basis for ALARA. There may be some risk associated with any dose. This is also called the linear model of exposure. Facilities having the equipment producing the radiation or radioactive sources for research or treatment purpose should follow the guidelines to reduce the exposure level to the individual or group who are working in the area. •When a radiation worker working radiation facility first should wear his Personnel Monitoring device. •Radiation worker should follow the procedures or directions for particular to minimize exposure to him and also for the patient. •Peoples other than authorized person to work or handle the radiation source or equipment are strictly banned. It leads potential situations. 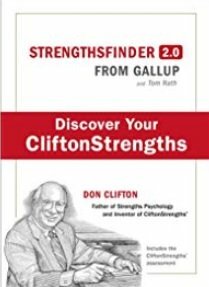 •Avoid the unnecessary repetition of diagnostic procedure for particular patient. To avoid this type situation trained persons are allowed to work. •Especially in nuclear medicine air borne activity and the situation is prone to radiation. Because of that must follow the procedures as it’s given for that work. •To minimize the exposure pre-planned works should be implemented in all the works associated with radiation. •Non-radiation workers also should obey for postings and signs of radiation. •The training programs shall be conducted by Radiological Safety Officer (RSO) to implement these types of works or procedures. 2. Radiation Safety Fundamentals Workbook by university of California Santa crug and Environmental Health & Safety.